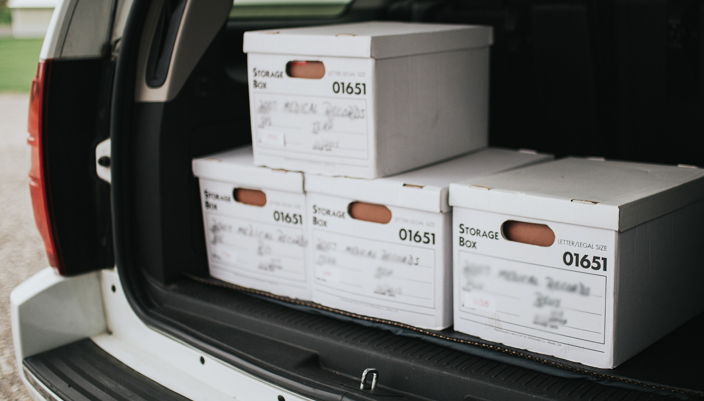 If you have important documents that you’d like to store away from home or the office because you don’t access them much, and you need convenient, safe and secure storage, we’d love to help. 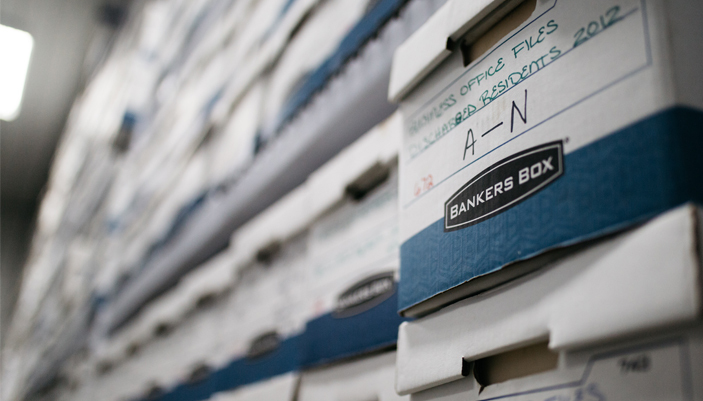 With our Records Storage, you can expect to receive secure and professional storage of your important documents. 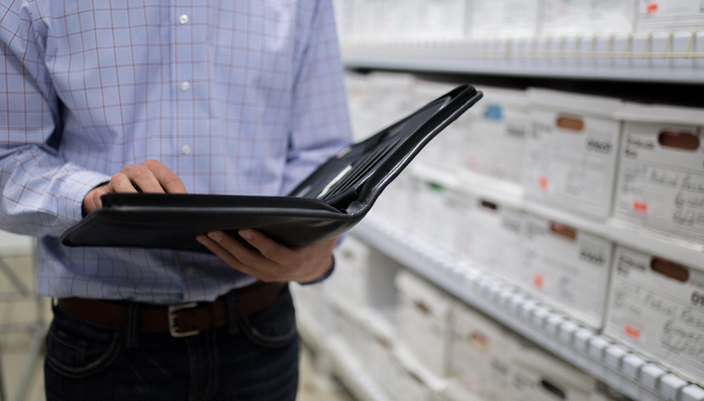 So what are the benefits of storing your records at DC Storage? 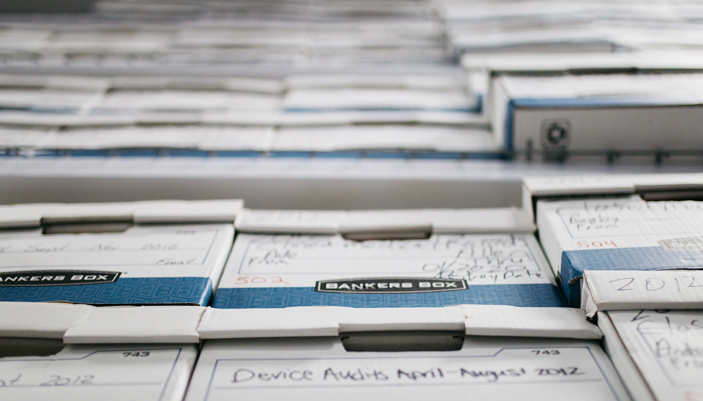 Boxes are identified and tracked at all times, with re-boxing services available. 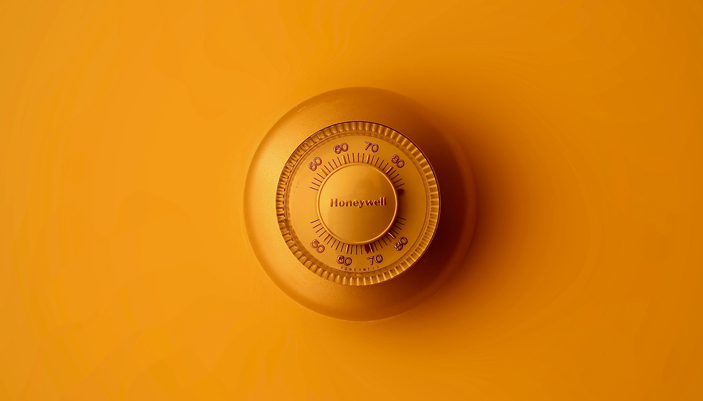 Securely stored with camera surveillance  and fire protection. Custom options available for financial,  medical, or legal records. 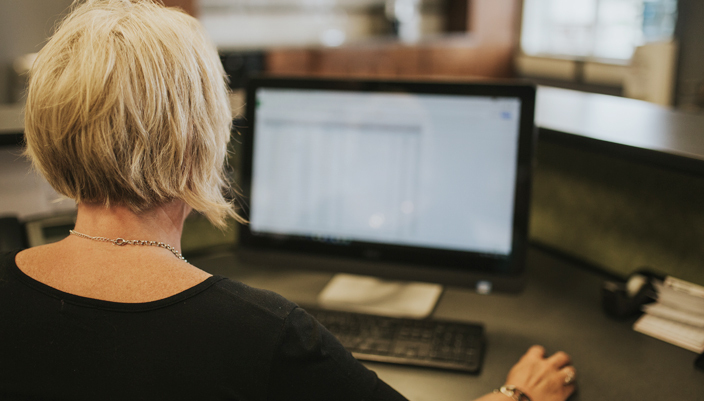 Our staff does all the heavy lifting to and from  our facility, so your staff doesn’t have to. Storing with DC Storage will free up valuable work space at your office, allowing you more revenue-generating activities. See below for pricing and options for document storage. Receiving and box indexing (custom designed to client’s specification). Electronic spreadsheet of all box records is provided to customer at no charge. Handling services include retrieval, restocking and/or replacement of a box. All these are one-time fees.